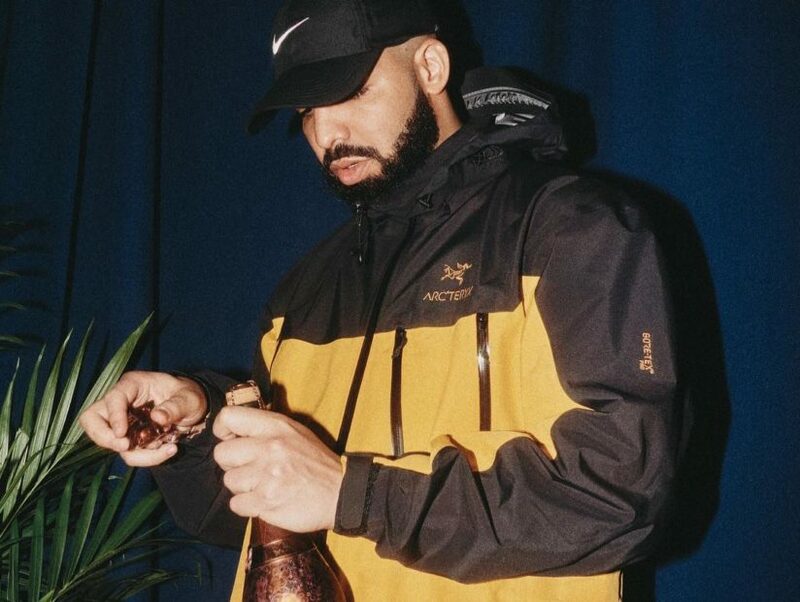 Worldwide – Apple Music has crowned Drake to be their 2018 Artist of the Year. Apple Music editors compiled their Best of 2018 picks into a nice playlist. Press play below.